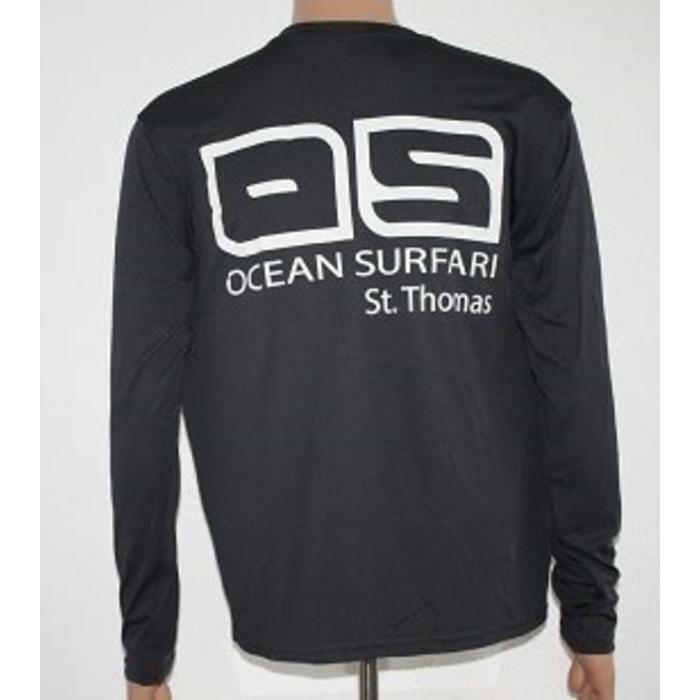 LONG SLEEVE SHIRT FOR MEN: This long sleeve shirt for men includes PURE-tech moisture-wicking technology to keep you dry, and anti-microbial technology to keep your tee odor free! 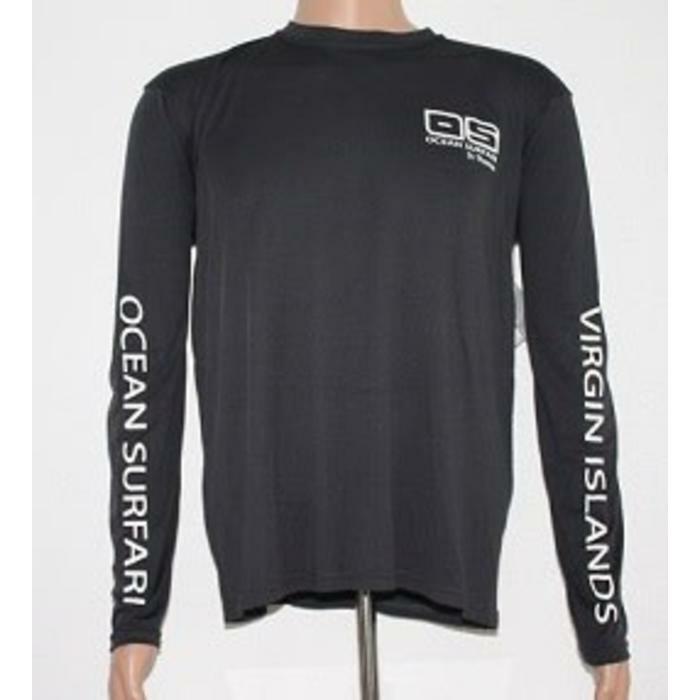 With a unisex cut and many sizes available, this long sleeve men’s t-shirt is the perfect shirt for working in the yard, going fishing, sailing, hiking, boarding, or going to the beach. 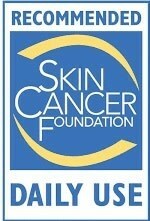 50+ UV/SUN PROTECTION: The Skin Cancer Foundation recommends this fabric as an effective UV protectant. Sun damage happens whenever you are outside, and it accumulates over your lifetime. It can contribute to premature skin aging and skin cancer. The more skin you cover with UV and sun protection, the better! 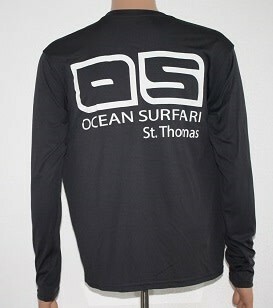 These long sleeve tees offer sun protection while covering your shoulders and arms. MANY COLORS AVAILABLE: Get this shirt in every color! It’s available in neutrals like gray, brown, black, and white. We also offer it in more bold colors like blue, red, green, orange, and neon yellow. 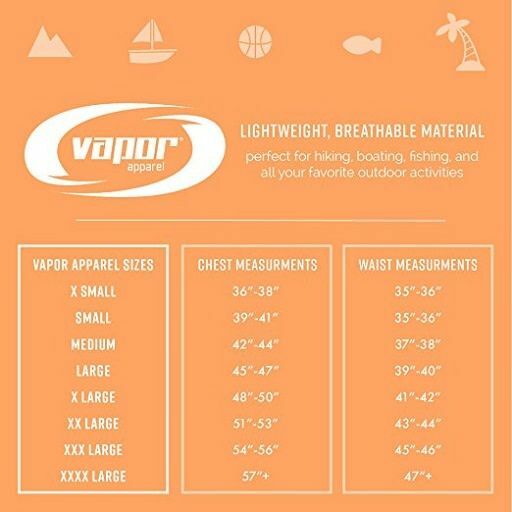 All of our shirt colors are available for big and tall men as well. These tees maintain their color and block UV rays of 99.92% after 25 washes. CASUAL & COMFORTABLE MEN’S SHIRT: Ditch those button down dress shirts and polos! Go for a comfortable long-sleeved option instead. These shirts are made of 100% performance microfiber, so they are lightweight and breathable. They are comfortable and cool for playing sports or doing your favorite outdoor activities. AFFORDABLE CLOTHING: UV protection shirts shouldn’t cost a fortune. Our performance apparel is affordable without sacrificing quality. 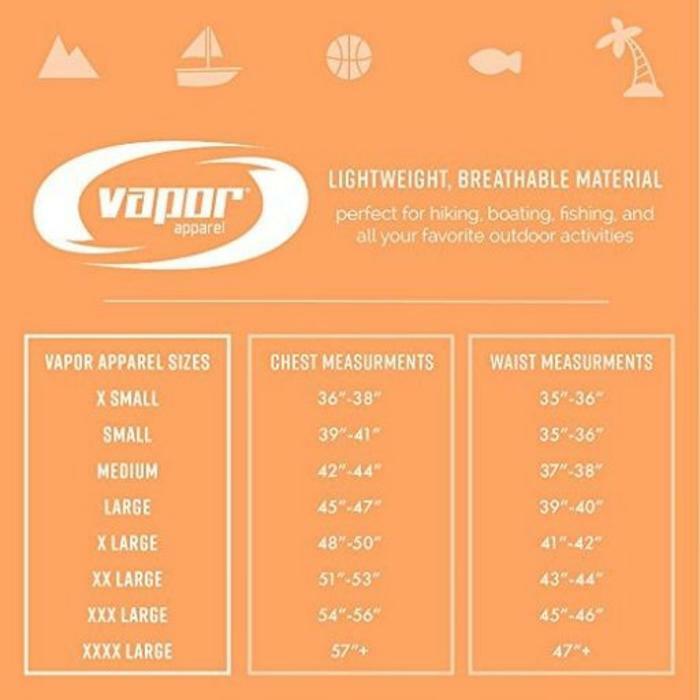 With the benefits of UV sun protection and zinc technology that keeps these shirts smelling fresh wear after wear, you can’t find a better deal!